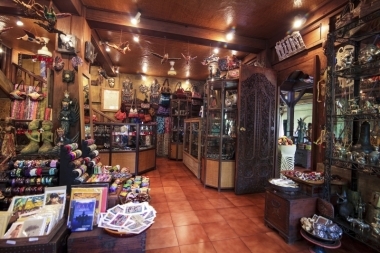 Murni's Warung Shop, Ubud, Bali, Ubud, Bali. Information, Photos and Reviews. 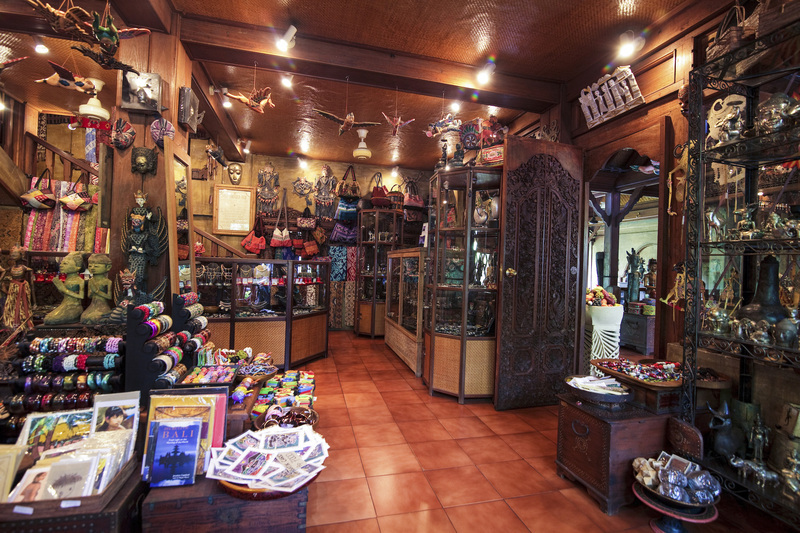 Ubud is the cultural and artistic center of Bali and many of the finest works of craftsmanship turn up at Murni’s Warung Shop, right beside and part of her restaurant, Murni’s Warung. 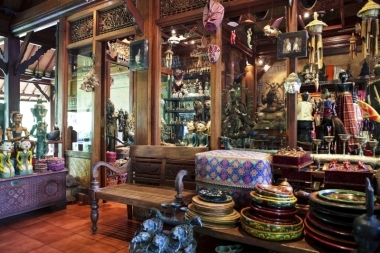 Murni was one of the first to have a proper gallery of Asian antiques and tribal art in Ubud, Bali. She started her shop at the same time as her famous restaurant in 1974. 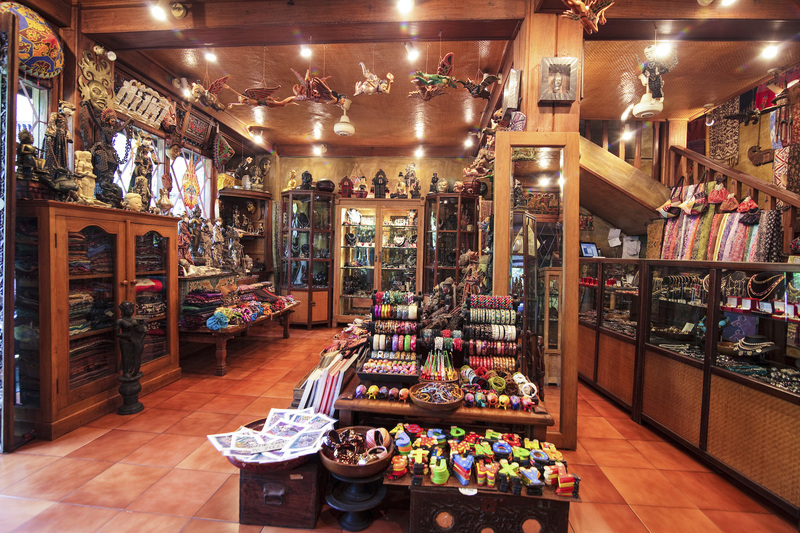 Murni travels extensively in Asia, searching out rare and unusual pieces. Her sources are the best and many of her pieces are museum quality. 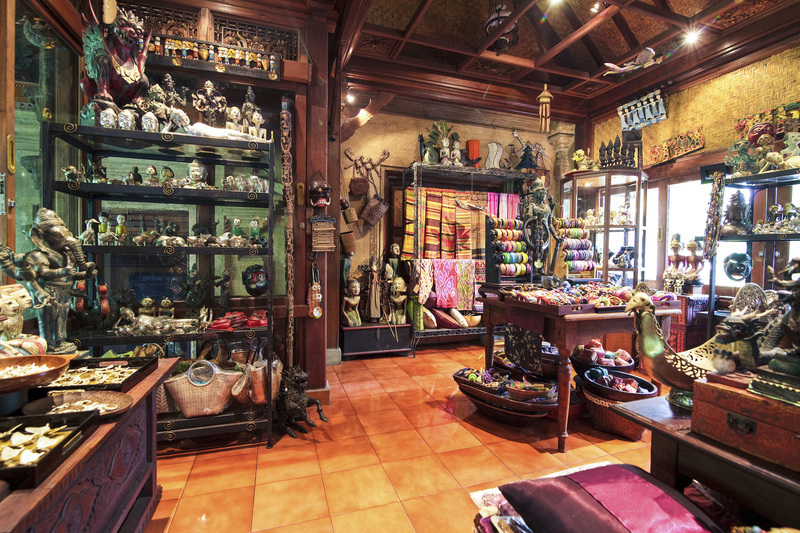 But whether they are commissioned pieces or objects from Murni’s private collection, you’ll marvel at the variety you’ll find in her shop. Murni spends most of her time in her restaurant and Murni’s Warung Shop, where the best pieces are. There are really too many things to describe, especially as they constantly change. 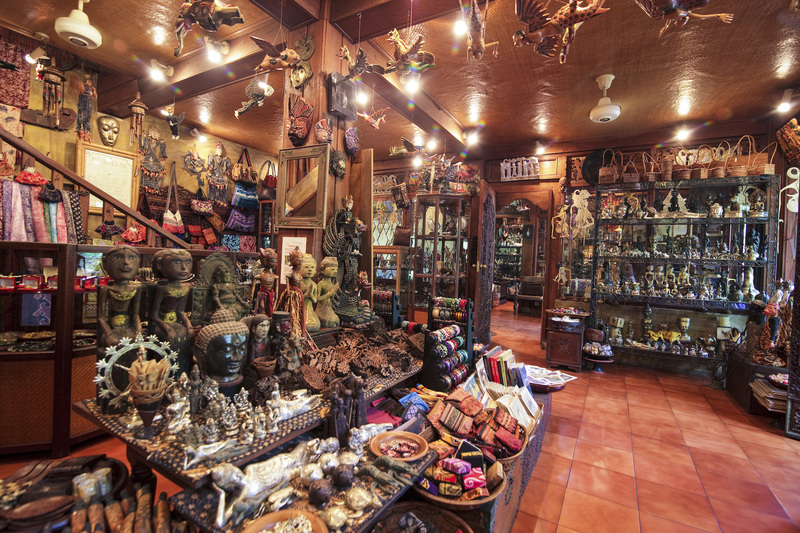 There are antiques, collectibles, small baubles perfect for gifts, and treasures too large to take home in your suitcase — which is why we offer shipping to anywhere in the world. There is also an online shop. 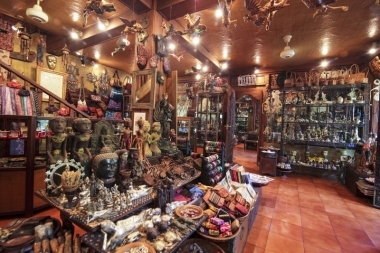 Nobody has reviewed Murni's Warung Shop, Ubud, Bali yet, Be the first. You are submitting a booking enquiry. 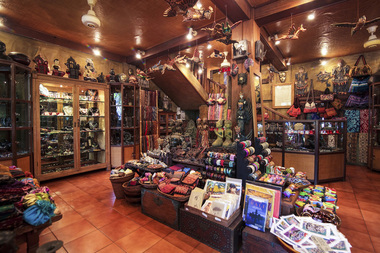 Murni's Warung Shop, Ubud, Bali will then contact you by email with details of availability and prices.